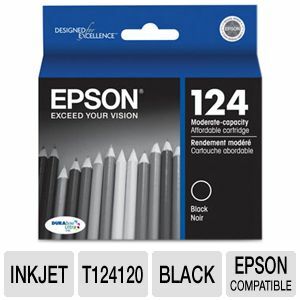 Get clear prints every time with the Epson T124120 124 Moderate Capacity Ink Cartridge. 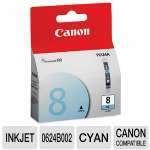 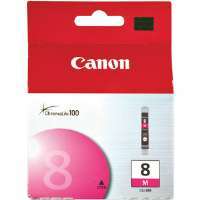 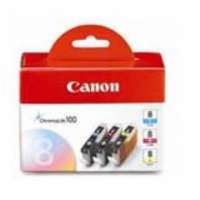 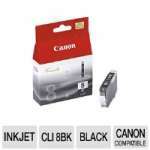 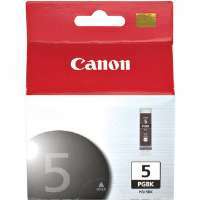 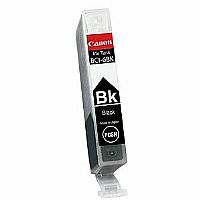 This high-quality ink cartridge offers you outstanding prints as it pairs well with all Epson Inkjet printers, perfect for printing important documents such as contracts, reports, and more. 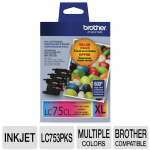 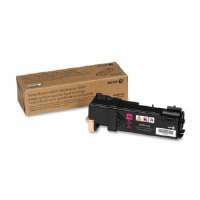 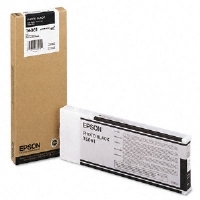 Order the Epson T124120 124 Moderate Capacity Ink Cartridge today!